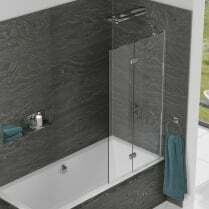 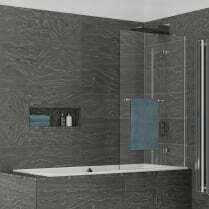 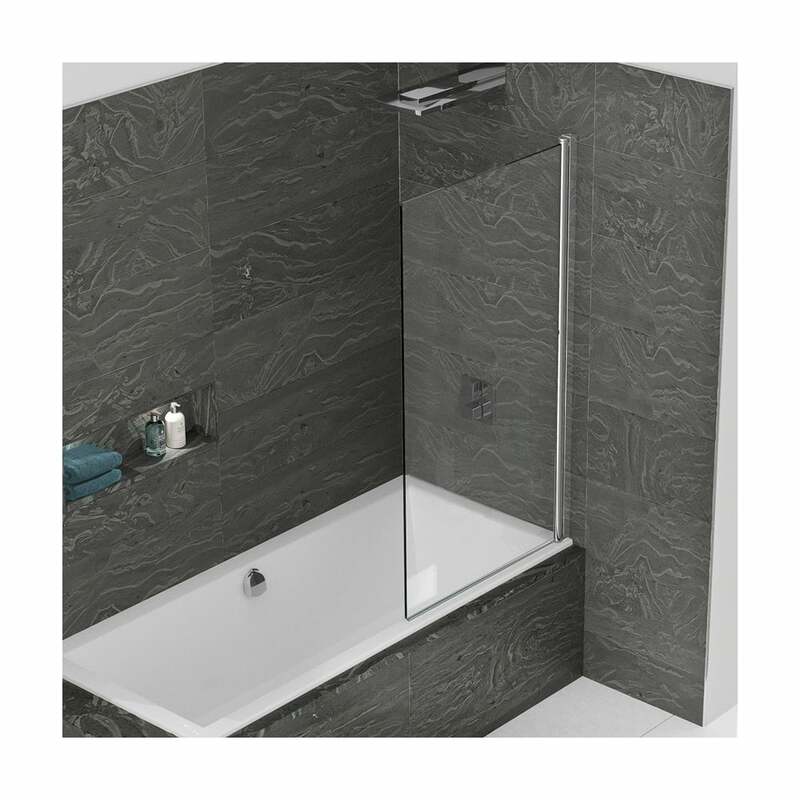 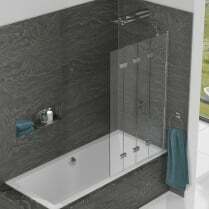 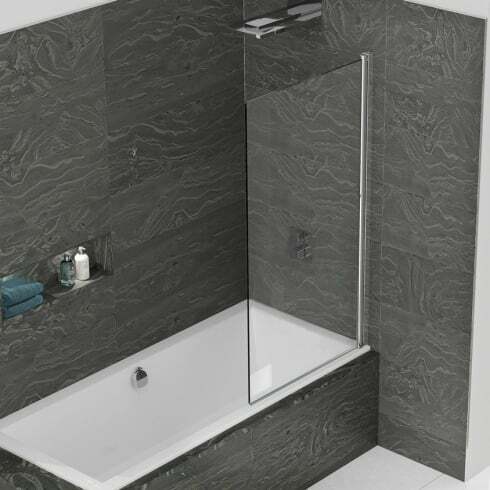 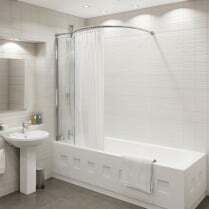 Available in 6mm and 8mm glass thickness, inspire Single Panel Bathscreens are larger than average, measuring 1800mm high and 850mm wide to provide a more generous showering area. 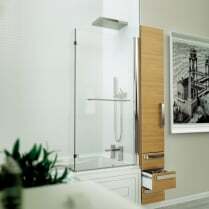 For added comfort and convienience, inspire Single Panel Bathscreens are available with an integrated rail so you can keep your towel conveniently within reach. 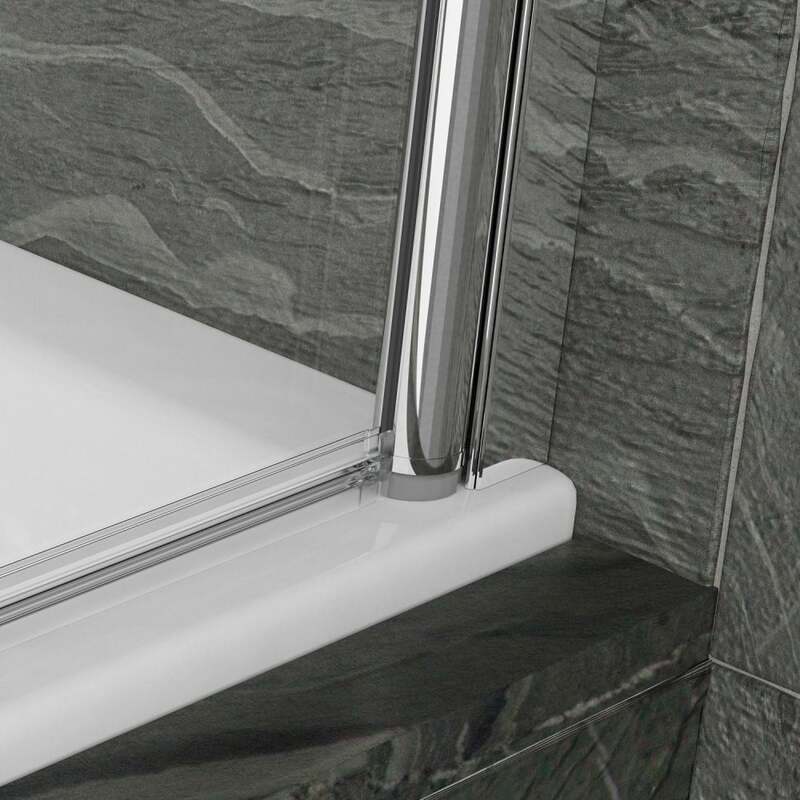 SmartSeal Technology incorporates integrated mouldings and twin element profile and bath seals, delivering the ultimate shower protection.